Hey! Say! 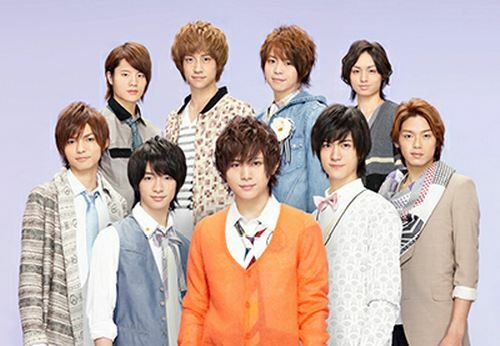 JUMP has revealed that they will be releasing a new album (currently untitled) on June 6th! It's been about 2 years since Hey! Say! JUMP released their last album, "JUMP NO. 1", so this new album is said to convey the growth of the boys. It will include the group's latest singles, "SUPER DELICATE", "Magic Power", "OVER", and "Arigato ~Sekai no Doko ni Ite mo~". The album will be available in both limited and regular editions. Including the CD, the limited edition will come with a DVD and a 40-page photo booklet. Stay tuned for more details on Hey! Say! JUMP's new album! In the meantime, check out the track list below! Hamasaki Ayumi's "evolution" to be used as the theme song for "Helter Skelter"